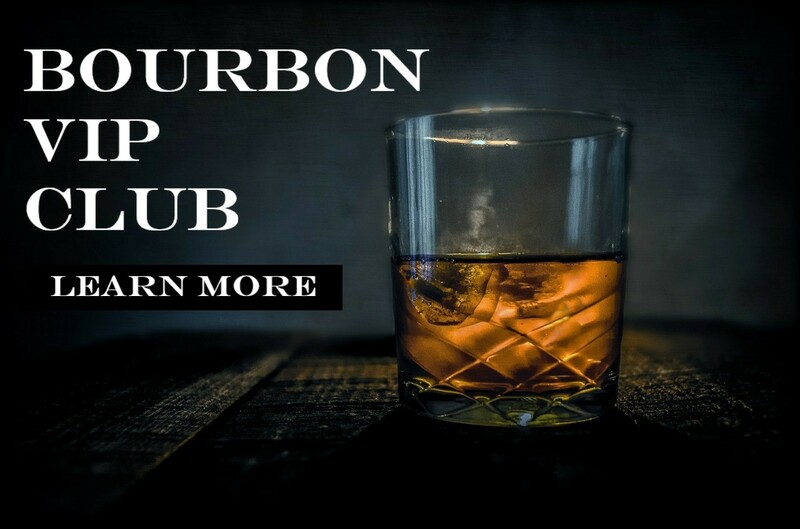 Everybody loves a good bourbon. The smooth, tangy notes of this libation are as American as apple pie, and twice as delicious. In our quest to sample all of the best whiskeys, scotches, and bourbons around, we sometimes come across a bottle that is too good not to stop and say “wow.” Such a bottle is Eagle Rare Kentucky Straight Bourbon Whiskey, and if you are looking for something rich, bold, and flavorful, then Eagle Rare Bourbon should be your next choice.